When business is at it’s best….it’s transformational. February 6, 2009 Pam Hoelzle Comments Off on When business is at it’s best….it’s transformational. IMG_1104, originally uploaded by pamhoelzle. Who would have known that our first conversation would lead to my later appointment to an international board and perhaps even more surprising a west coast, east coast friendship that would grow stronger over the years. 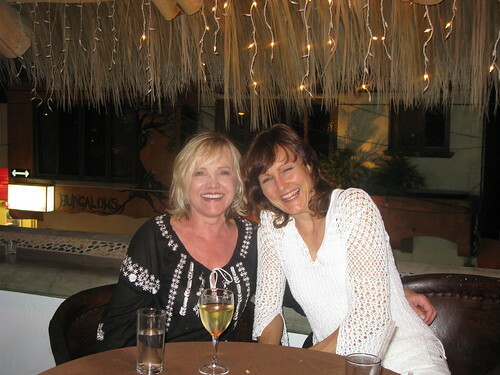 After watching her become the first V.P of the International Chain Salon Association I was now , a decade later sitting in a restaurant in Sayulita Mexico recalling each hilarious and tragic moment of our lives…lives we had done together, a continent apart all because of that initial business meeting. When business is at it's best …it's transformational.